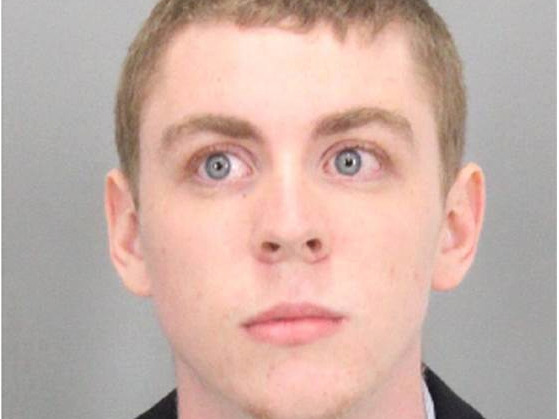 Santa Clara County Sheriff’s OfficeBrock Turner. Last week, Judge Aaron Persky’s full sentencing decision in the case of Brock Turner, the 20-year-old ex-Stanford swimmer convicted of sexually assaulting an unconscious woman in 2015 was made public. It’s offers a glimpse into the rationale of the judge whose decision has been decried as a slap on the wrist. Peter Arenella, a professor of law emeritus at UCLA, says the decision reveals that Persky relied on a deeply flawed argument to make his decision. Santa Clara Sheriff’s OfficeTurner was sentenced at the beginning of June. Turner was found guilty of felony sexual assault for a January 2015 attack on an unconscious woman. Two graduate students saw Turner assaulting a woman behind a garbage bin outside of a fraternity house at Stanford University. When he tried to run, the graduate students pinned him down until the police arrived. Despite facing a maximum of 14 years in prison and prosecutors asking for 10 years, Persky sentenced Turner to six months in a county jail and three years’ probation. Detractors have accused Persky – also a star athlete during his time at Stanford – of bias in sentencing Turner. Arenella agrees. “This sentencing judge erred in my opinion because of an unconscious class bias and a failure to give adequate weight to the severity of the crime and the defendant’s great culpability in committing it in this manner,” he said. Since Turner’s sentencing, more than 1 million people have signed petitions calling for the permanent removal of Persky, who was recently excused from another sexual assault case.